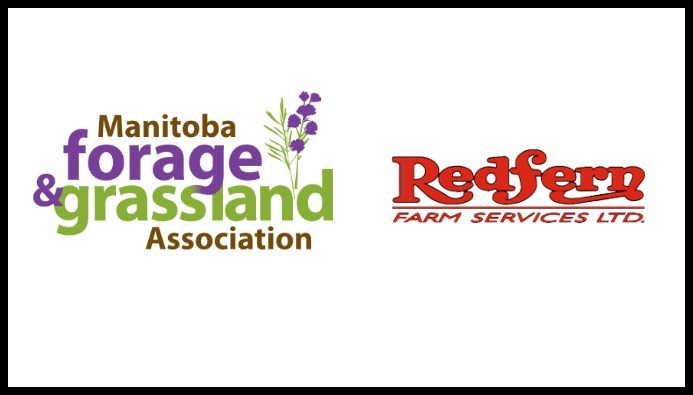 Redfern Farm Services has recently become a supporter of the Manitoba Forage and Grassland Association. Moving forward, Redfern Farm Services will include informative MFGA content in its Redfern Review newsletter! Check out our latest newsletter here! Growing Roots in Rural Manitoba Since 1972.